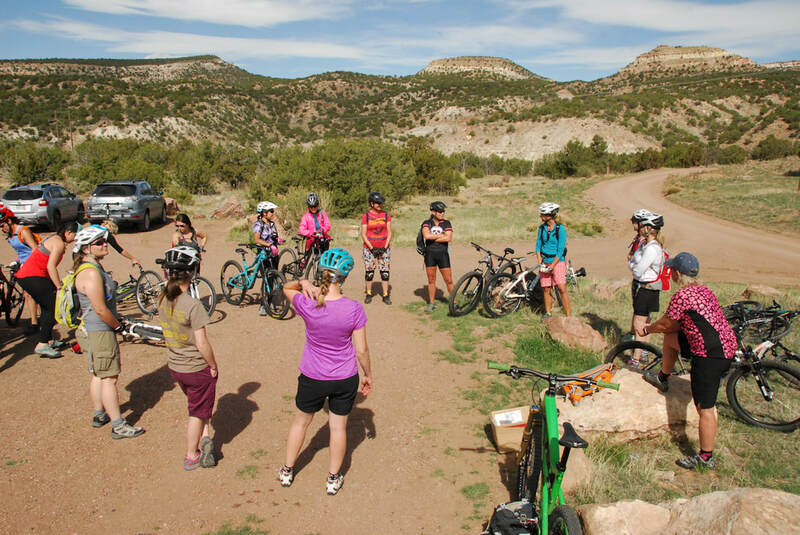 Why: Because learning to mountain bike can be intimidating, and we want to help! 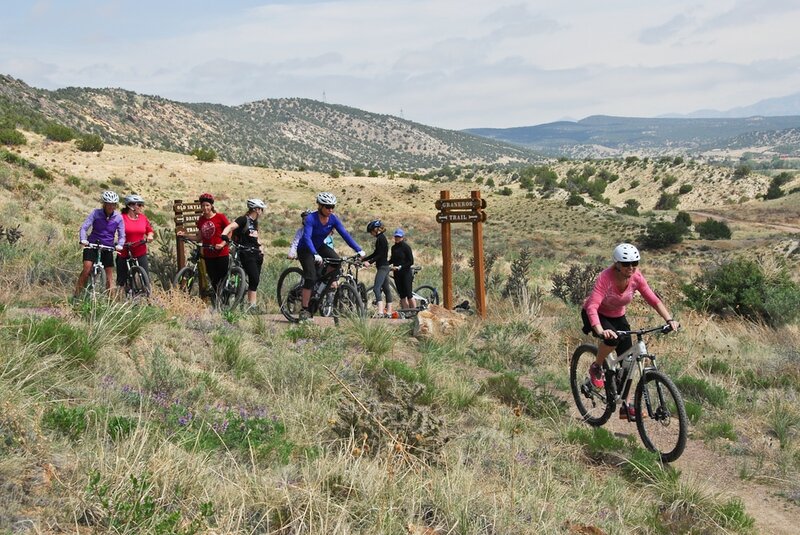 Join hosts Megan, Vicki, and Ashlee as we navigate the skills, trails, and trials of learning to mountain bike. All you need is a functioning bike, a helmet, secure footwear, a water bottle or hydration pack, and layers of clothing to shed as it gets warm. We'll spend the morning together and then break into skills-level groups to explore the Trails. This area offers everything from wide dirt roads to challenging singletrack, and we'll utilize all the terrain we need to help you get comfortable on your bike.